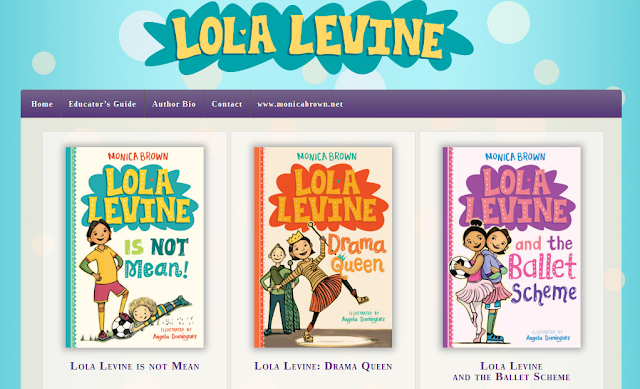 Do you have a Lola Levine fan in your home or classroom? 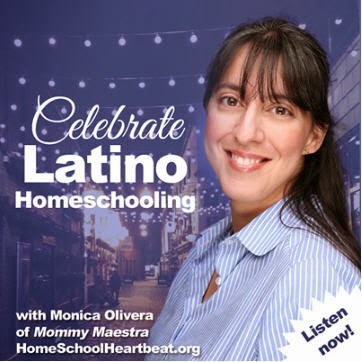 This awesome series by one of my favorite Latina authors - Monica Brown - is a set of chapter books featuring Lola. 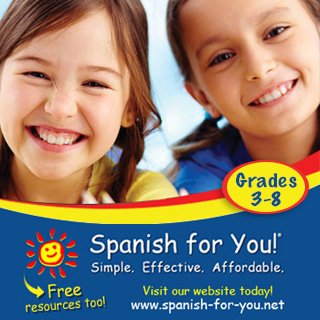 The half Peruvian and half Jewish 2nd grader is spunky and clever. 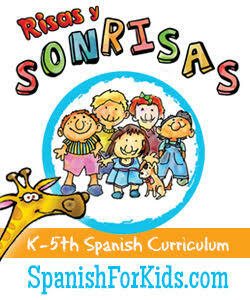 Spanish words are spattered throughout making these books even more appealing to children from bilingual households. 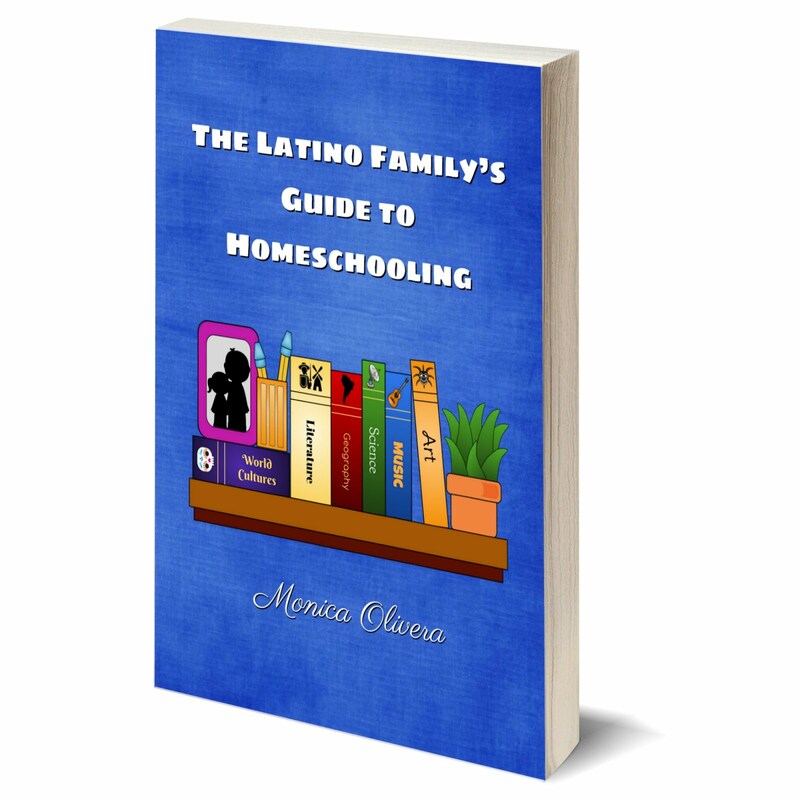 It is the perfect little series for young readers. 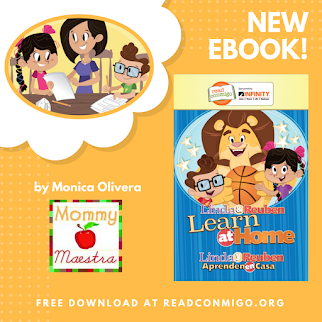 Not too heavy, it is a fun collection to help develop your child's love of reading. And now, the series has its own website! While you're there, be sure to download the free Educator's Guide to help you integrate Lola into your class lessons.